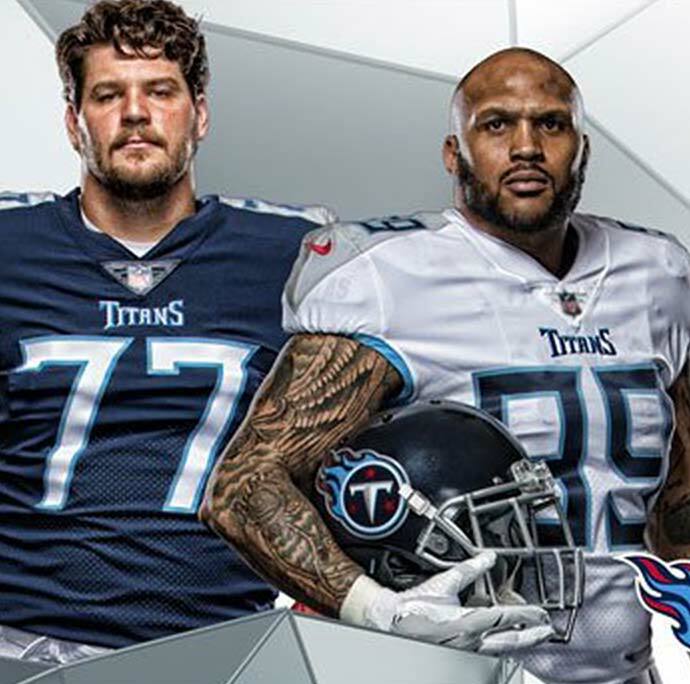 The Tennessee Titans “new” special uniforms don’t look especially new to CFL fans. 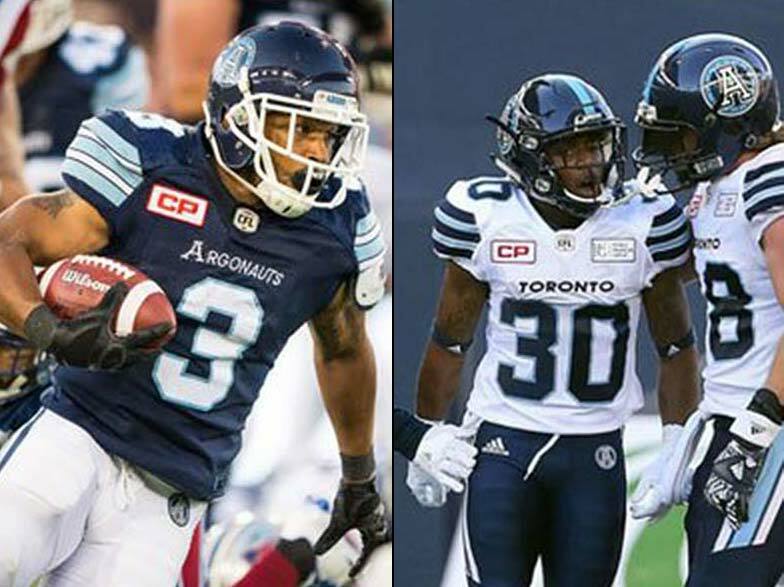 They look like they were borrowed from the Toronto Argonauts. Don't knock special uniforms. Look what Notre Dame did to Syracuse wearing Special Yankee-themed Uniforms. Just looked up Notre Dame's uni. I see what you mean about Yankee-themed. Syracuse was supposed to be a test, weren't they?